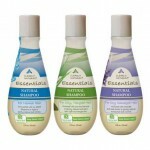 Posted in Car Care, Home Care & Cleaning, Hospital Grade Products, Magical Saving Multipacks. 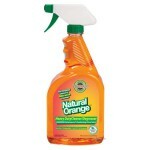 Tagged as 3.78L (1 gallon), 650ml (22oz), all purpose cleaner, citrus magic, Magical Saving Multipacks. This unique cleaner is truly an All Purpose, all purpose cleaner! 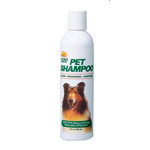 It can be used full strength from the bottle, or it can be diluted in water and used to mop and clean floors and other hard surfaces. 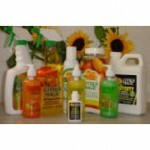 Now Citrus Magic All Purpose Cleaner is better than ever! Introducing the New Lemon Brite Formula with Powerful Lemon Degreasers for superior performance in the toughest cleaning situations. It dissolves grease in a flash, making it easy to wipe away dirt and grime! 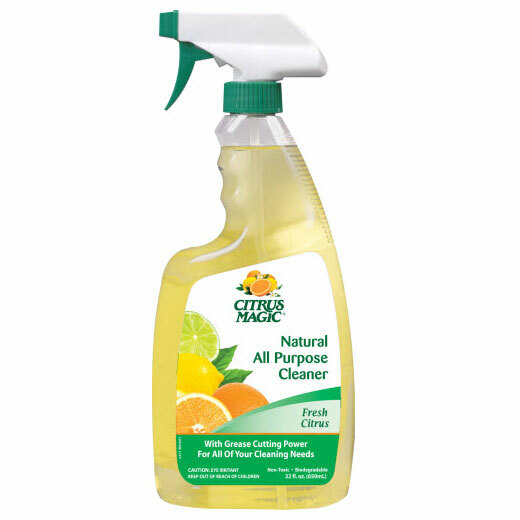 Citrus Magic cleans everything from greasy stovetops to patio furniture, carpet stains and spills. You’ll be pleased and amazed at all the things you can clean with our New Lemon Brite Formula! And as with all Citrus Magic products, you’ll love the clean, fresh, lemon scent, and environmentally safe ingredients. It makes up to 11 gallons when diluted. 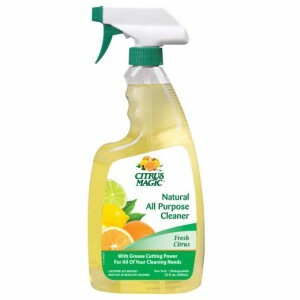 Citrus Magic All Purpose Cleaner comes in a handy 22 oz. (650ml) clear trigger-spray bottle. The ALL PURPOSE CLEANER is used in the RADISSON SAS Portman Square in London for spot cleaning of their carpets and as a pre-soak for sheets and banquet tablecloths.